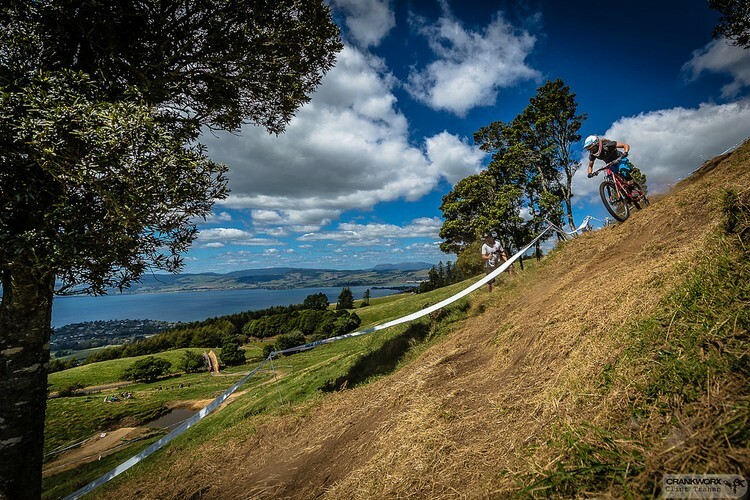 Cycling New Zealand Schools will be holding the 2017 Professionals National MTB Championships presented by Altherm as part of the Crankworx Rotorua Festival! 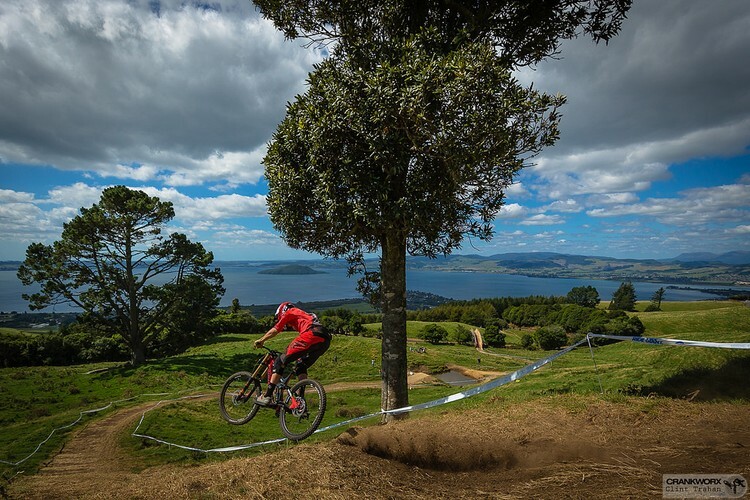 There will be Cross Country, Downhill and Teams Relay events taking place in the Redwoods, Whakarewarewa Forest and at Skyline Rotorua from Tuesday 28 March - Thursday 30 March. 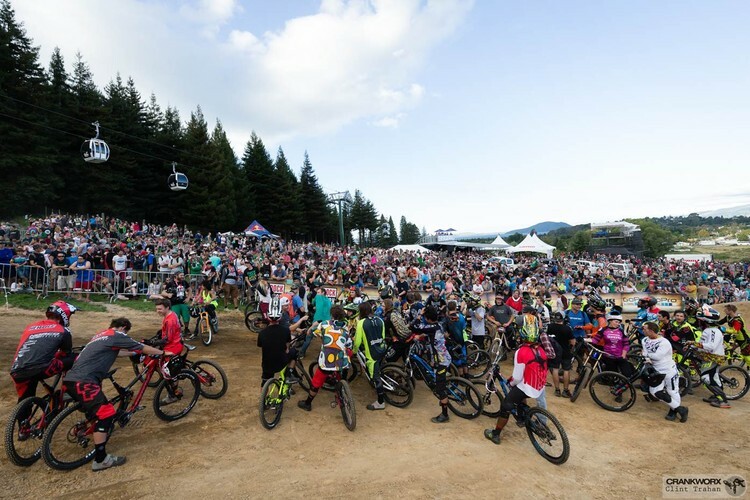 What's even better is that all competitors will receive a week pass to the festival as part of their entry fee! Check out the website for more information.